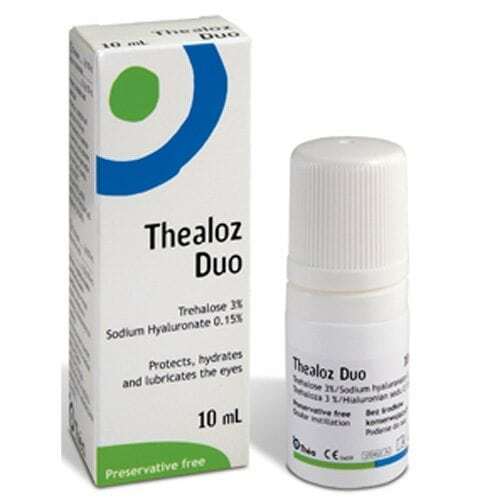 Thealoz, a preservative free drop that is ideal for dry eye sufferers. 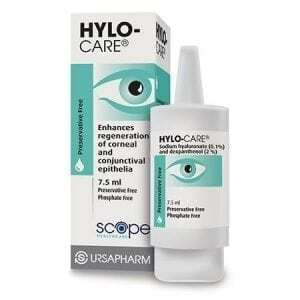 Advanced combination of Sodium Hyaluronate and Trehalose – for lubrication, hydration and protection of all dry eyes. 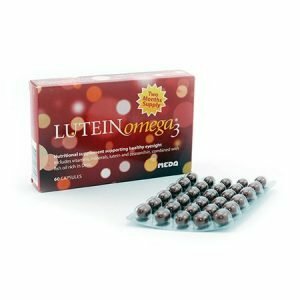 A hypotonic formulation which means it particularly addresses the chemistry imbalance of the tear film in chronic dry eye and is better at soothing symptoms. 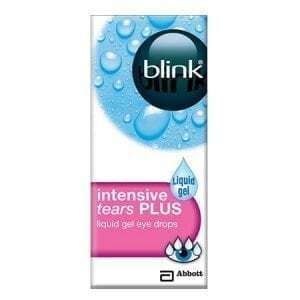 Can be used with contact lenses.